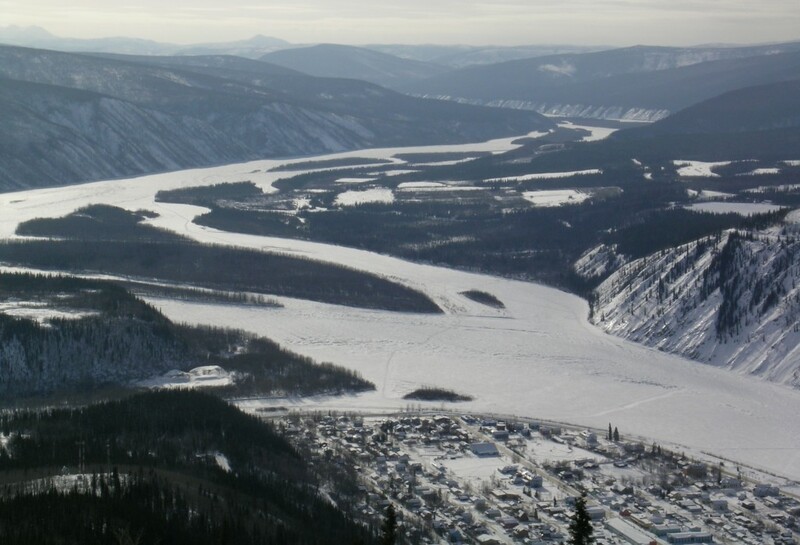 Travel the famed Alaska Highway, the North Klondike Highway and the Dempster Highway (Canada’s most northerly highway) to Inuvik. From there we will continue on the recently completed highway from Inuvik to Tuktoyaktuk where we will meet the frozen Polar Sea. 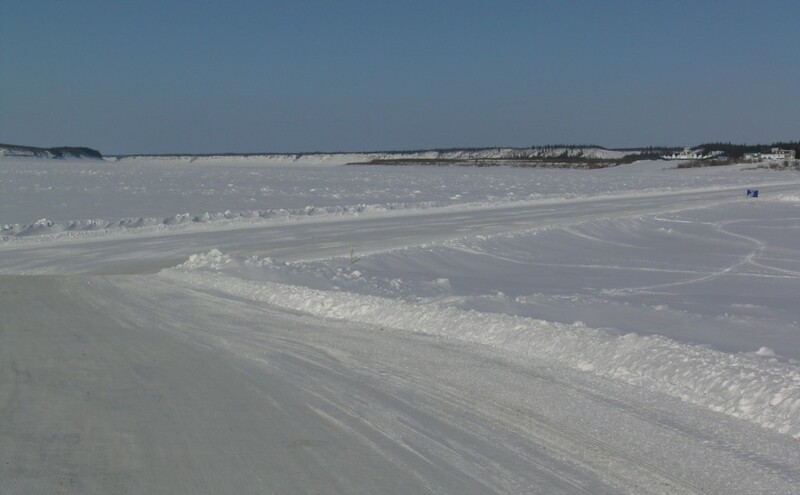 We will also drive the amazing Ice Road across the Mackenzie River Delta to the Inuit village of Aklavik. You will see some of the Yukon’s most incredibly captivating landscapes presented on winter’s platter and you’ll experience a sense of the vastness, that for most visitors is a once in a lifetime experience. This tour is in cooperation with other local operators. 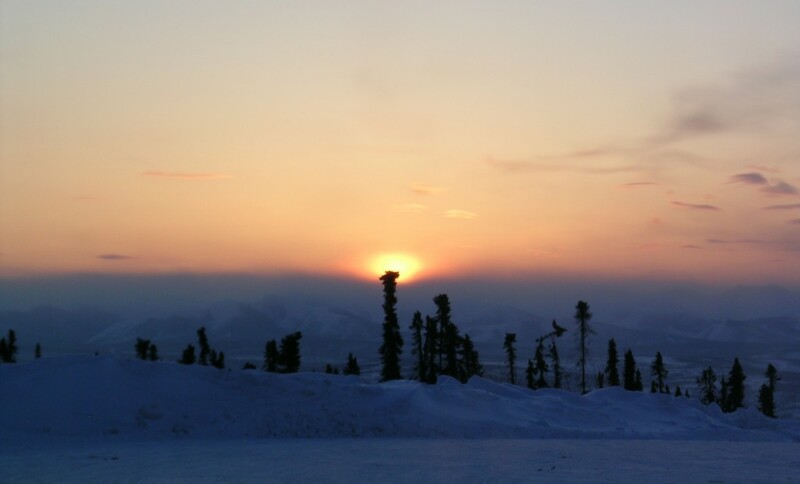 Average temperatures at this time of winter are between 0° and – 30° Celsius, but extremes may be as low as -45° Celsius. We ask you to bring adequate clothing to withstand these temperatures. You may buy winter clothing in Whitehorse or rent a clothing package. 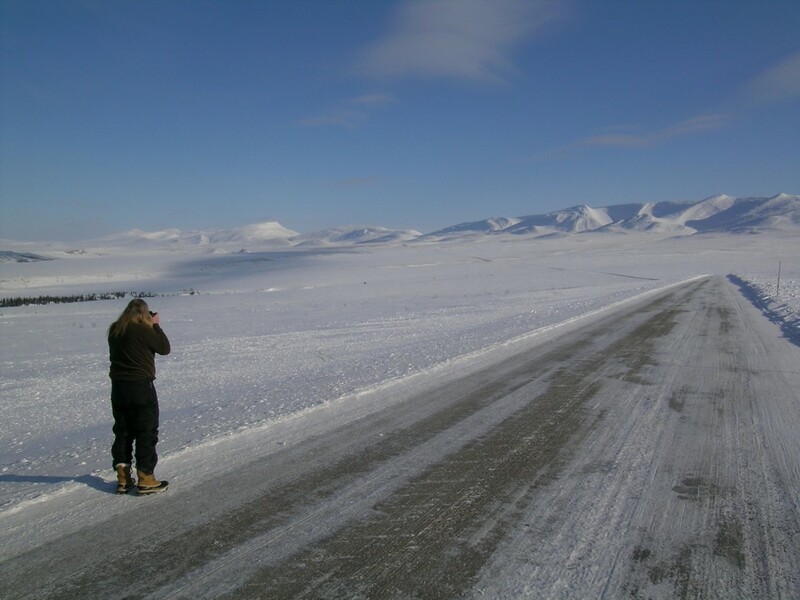 This tour has many elements of an expedition and therefore changes in the itinerary due to weather and road conditions, including extreme temperatures or road closures, are a possibility. We explicitly reserve the right to adapt the tour itinerary. Canadian law requires that you sign a release of claims and waiver of liability form prior to participating in this trip. This tour is a cooperation with other local operators.